Risk management dissertation topics evaluate students' grasp on risk identification and assessment. Additionally, risk management research topics help find solutions towards minimization of the risks identified, where possible. The following is a list of risk management thesis topics to help students identify relevant topics and draft a paper to work towards good grades. The scope of applied psychology in Occupational health and risk management- review of literature. A systematic review of best practices in risk management in the manufacturing sector in the UK. Financial risk- identification and measurement- answers from the derivate market in the UK. An explorative analysis of enterprise risk management in the banking sector- review of literature. A critical commentary of enterprise risk management subject to financial decision-making in the automobile industry in the UK. Risk management in online transactions- the issue of network and systems security. 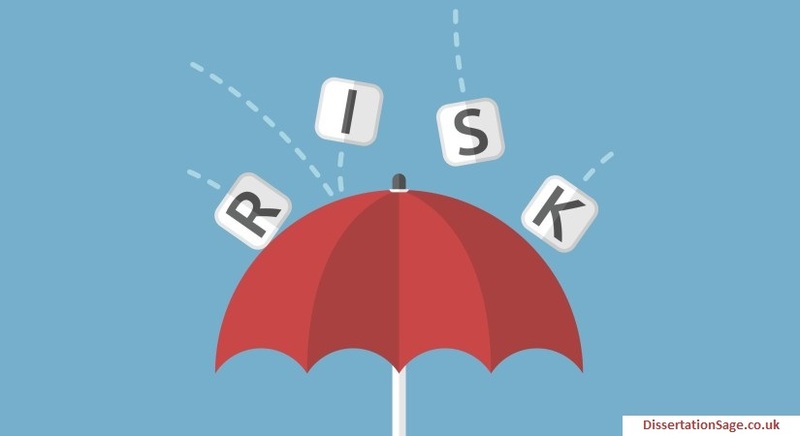 An analytical overview of the techniques in quantitative risk management. Organizational risk management- evaluation policies and management of assets in the manufacturing concern. Risk management policies in the derivatives market- an analytical review of most commonly applied models. Supply contract risk management and impact on corporate financing policy- an analysis. An analysis of risk management of stock portfolios- practical implementation of theoretical guidance. Risk management practices in emerging economies- literature from Asia and Africa. Flood risk management- trends and challenges. Risk management and business intelligence- conjoined twins?. Risk management on the British Coasts- review of disasters in the British Isles and implications for the future. Gold trading and risk management- a review. Risk management policies of new product development in consumer organizations- a review. Risk management systems of fatigue detection technological hardware and implications for transport disasters. Can risk management ensure safety from wildfires in the US? Review of literature. Risk management in disaster-prone areas- evaluating climate safety and risk in the British Isles.